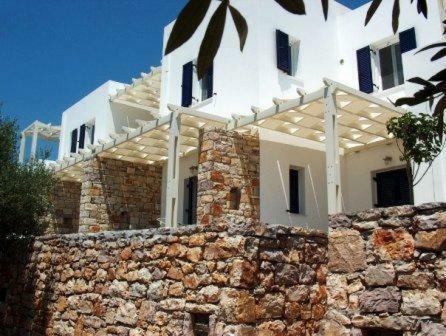 Elea Apartments is located in Kalamos, Kythira. Elea Apartments common facilities include garden. The rooms offer view. Room amenities include a/c, heating, tv, satellite channels, fridge, etc. Each unit has own bathroom with hairdryer and free toiletries. The kitchen is equipped with kitchen utensils, fridge and microwave. Free wireless internet is available in all areas. Free internet via cable is available in the hotel room.